Welcome, churches and all faith-based communities! We run our life-changing Tug of Life programme for faith-based communities and we are proud to be the go-to place for tips, tools and advice for parents and young people. 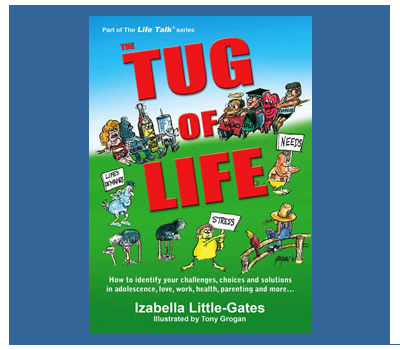 The Tug of Life empowers people (from the ages of 10 to adult) to make good choices throughout their lives. Simple, fun and easily applied within minutes of being introduced to the concept, Tug of Life changes lives and behaviour wherever it is used. We encourage people to actively live with the book, scribbling notes and revisiting the various sections depending on current and future challenges they are facing. This book is of huge relevance to all faith-based communities and receives rave reviews from youth leaders, pastors and priests. Cardinal Wilfrid Napier of the Catholic Church is an avid fan and he encourages the countrywide roll-out of the methodology and books. The isiZulu edition of the Tug of Life is now also available. We offer discounts for bulk orders so please don’t hesitate to contact us should you wish to purchase any of our publications for your church or community. Over 100 000 books have been sold to date. What impact does Tug of Life have? Tug of Life steers young people away from the challenges, and empowers them to be their best selves. We have identified that applying Tug of Life methodology is the most powerful tool available to our youth. 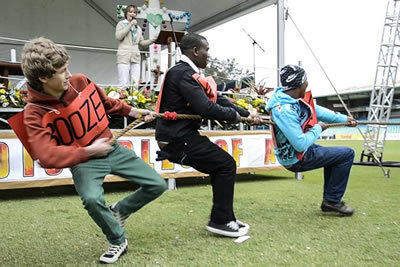 Our focus is to get all young people to apply the Tug of Life to all aspects of their lives. No lengthy or complicated courses needed. They can apply it within minutes of being introduced to it. And they can use it throughout their lives. What is Tug of Life? 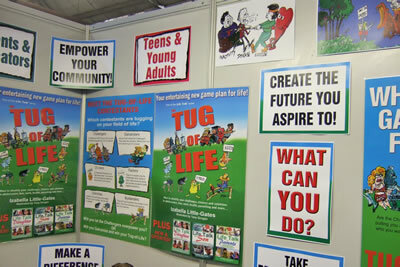 Tug of Life helps young people to make wise, life-enriching choices that are based on sound values. Supported by the Tug of Life handbook, the programme assists each person to define an effective ‘game plan for life’ by applying a simple, unique methodology for identifying choices, challenges, dilemmas and solutions. Helps young people to identify the ‘tug-of-war’ that each of them face in life (between challenges and solutions, and good and bad choices) and it empowers them to take charge of their choices and actions. Creates its own language, and motivates young people to think in terms of Challengers (which disrupt life) and Galvanizers (powerful positives and solutions), and to put their energy and focus onto the Galvanizers. 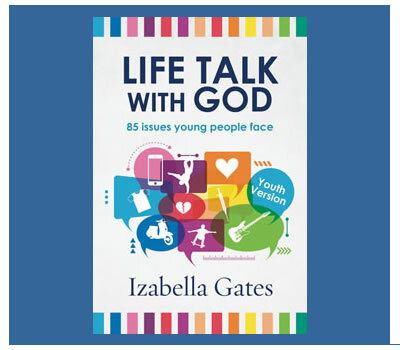 Helps young people to define their Goal Person (who God created them to be and whom they strive to be). By highlighting good choices, it equips people to set a path that follows God’s teaching and leads to the best outcomes. 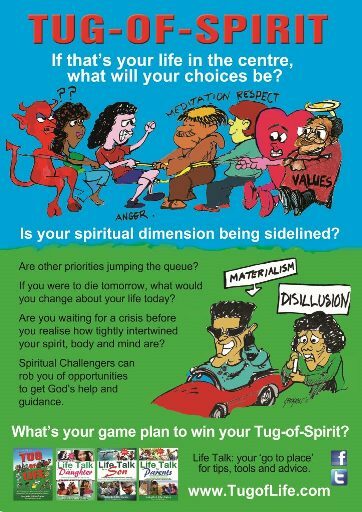 Tug of Life gets young people thinking about their choices, and their physical, emotional and spiritual wellbeing. 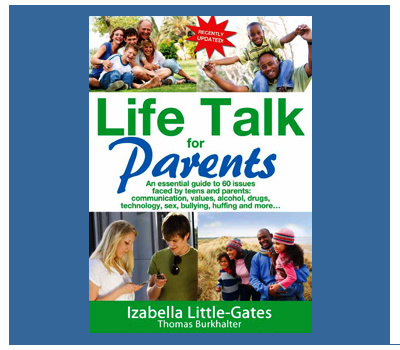 The Tug of Life approach helps parents too. 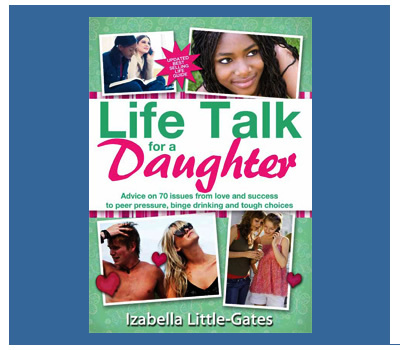 Its messages equip them for proactive parenting, and enhance communication with their children. During 2015 a measured Tug of Life pilot was run for 480 Grade 8 and 9 learners at Steenberg High in the Western Cape, with outstanding results. More than 75% felt the programme assisted them with their choices and the consequences thereof. More than 70% feel that the Tug of Life ‘characters’ helped them in their lives and helped them to understand their choices more clearly. In addition, after participating in the Tug of Life®, the participants developed the following skills: Enhanced self-image, self-esteem and self-respect; More self-confidence ; Making better choices ;Positive future perspective; Developed hope; Empathy for others ( they want to help and assist others); More honest and trustworthy . 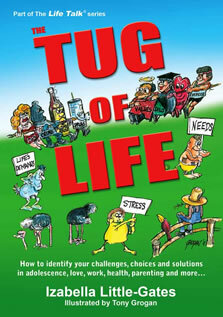 There are many ways of implementing Tug of Life in your community. Based on experience to-date, the most effective involves introducing all stakeholders (young people, parents, families and others) to the Tug of Life concept, and helping them to keep it top-of-mind throughout all situations they encounter. We train youth leaders, priests, pastors, parents, educators and other stakeholders on the best ways of applying the concept within their environment. The training takes some 3-4 hours, we supply a Facilitator’s Manual, and then you’re welcome to apply it in the ways that you think will work best for you. Introducing the concept to as many youth as possible in a particular community is important. If all the youth they mix with are familiar with the vocabulary, it becomes a far more powerful tool than if only a few children have been exposed to it (due to peer pressure from those unfamiliar with the vocabulary).